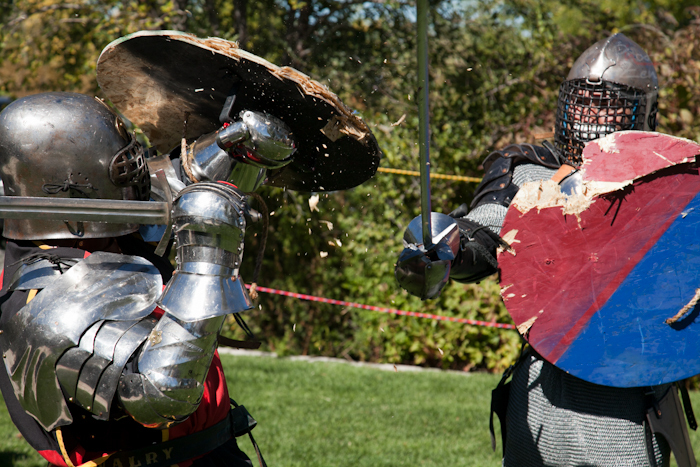 Empire of Chivalry and Steel specializes in the general recreation of the culture of the Middle Ages including all of the art forms, events (feasts, tournaments, ceremonies and wars) and combat arts from that period. The purpose of this nonprofit educational corporation is to study and teach the public about ideals and history from 800 AD to 1650 AD, specifically covering the geographical boundaries of Europe, and to provide an organized effort in the collection, interpretation and distribution of historical data through publication and demonstration. They hold events that allow you to compete in the combat or gentler arts and have fun doing it! We also hold demonstrations of Medieval Culture for the General Public, Schools (K-12) and Universities. The Empire of Chivalry and Steel also strives to promote the ideals of honor and chivalry in all of our activities. The overall objective of the ECS is to have fun and to promote the culture and traditions of the Middle Ages. 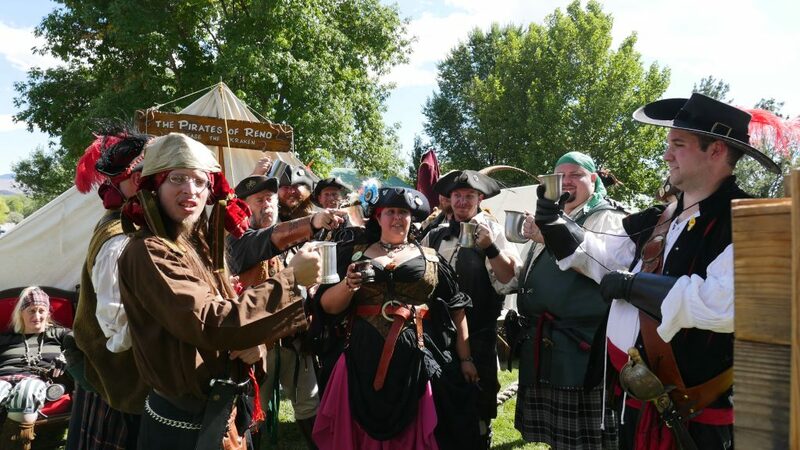 The Pirates of Reno are more than just a costumed group of pillagers and plunderers. When they are not re-enacting those heady days of the 17th and 18th Centuries, marching in parades and participating in various renaissance festivals, they can be found feeding the homeless and engaging in other inspiring acts of public service. Ron “Commodore Kraken” Nobles heads this merry bunch of marauders. Nobles is a member of the “Order of Leviathan,” considered the top pirates of North America for community service, inspiring leadership personality and passion of being a pirate. 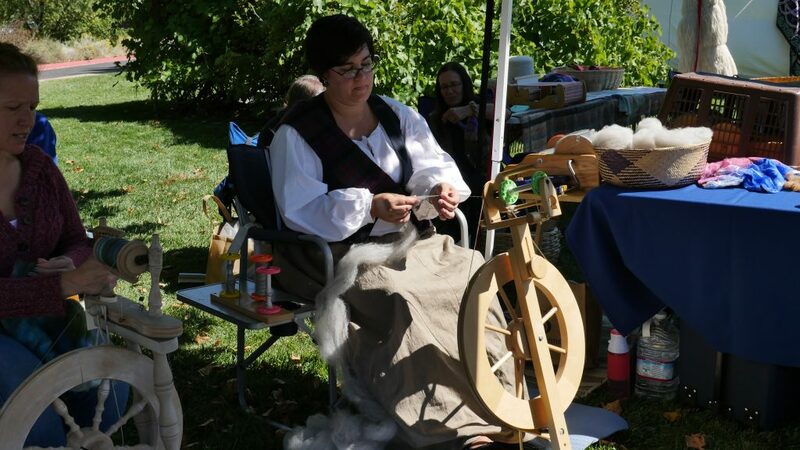 This local club promotes appreciation and knowledge of the fiber arts in our community through demonstrations at schools, fairs and other community events. They demonstrate the historic roles of fiber artists and enthusiasts in the old and new world. They keep the fiber arts alive by encouraging others to take up spinning and weaving tartans, flags, clothing, rope and supplying fibers for paper makers. An association consisting of individuals and families dedicated to pursuing and encouraging family oriented fun and participation in Civil War Reenacting while also educating and sharing history with our fellow citizens about the events surrounding the American Civil War. Please feel free to use this group to socialize, post your events, post pictures from events, engage in trading, or mostly anything else you can think of! The Reno-Sparks Pagan Pride project is more then just the Pagan Pride Day event, it is a year round organization following the parameters of Pagan Pride Project Inc.
Education: By offering information to the non-pagan public, and by helping the media paint a non-biased picture of what it means to be a pagan. Activism: By supporting the Pagan Community in the area, making it a safe place for a Pagan to come out of the broom closet. Charity: Reno-Sparks Pagan Pride and Pagan Pride Project International are not-for-profit organizations where all funds are given back to the community. Community Work: As pagans we are all aware of the importance of the earth, Reno-Sparks Pagan Pride will dedicate its community work by offering a safe, healthy, natural place for our children and grandchildren to worship. Pagan Pride Day: Pagan Pride Day will be a time when pagans can come together in a safe environment to worship the gods and to meet fellow pagans. 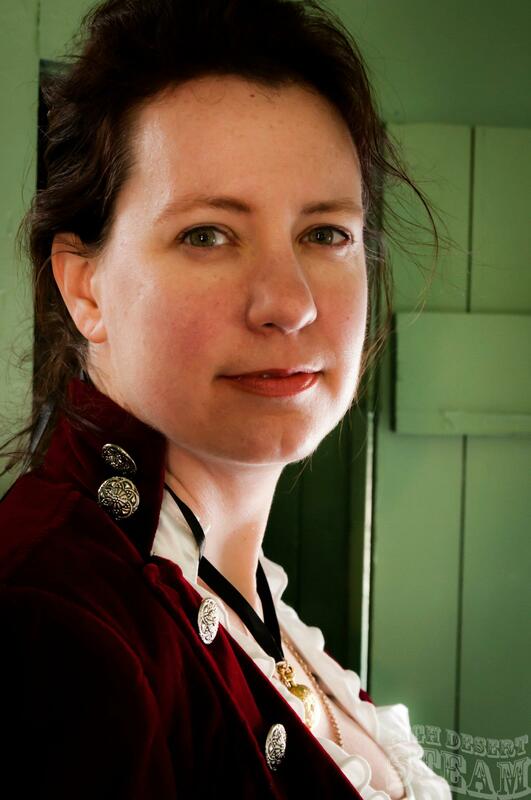 Our Living History Director, Jayde Gilmore, strives to make history accessible and fun. She is a Reno native, small business owner, certified life coach and certified project manager. She has authored papers and taught several classes on medieval and Elizabethan Era textile arts, Viking Era culture, and how the Viking invasions changed Scotland. She is also an avid researcher of the roles of women during the Viking Era, Elizabethan era, and in Scotland during the reign of Mary Queen of Scots. She has been an active leader in Living History organizations since 1999. 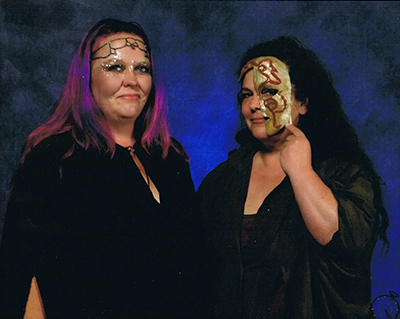 She has been a long-time attendee of the Northern Nevada Celtic Celebration and several Renaissance Faires with her group, The Empire of Chivalry and Steel. We have so enjoyed having Jayde with us this year! Please look for this area to expand to bigger and better endeavors in the future!